A widespread notion about government schools has proven to be false once again. 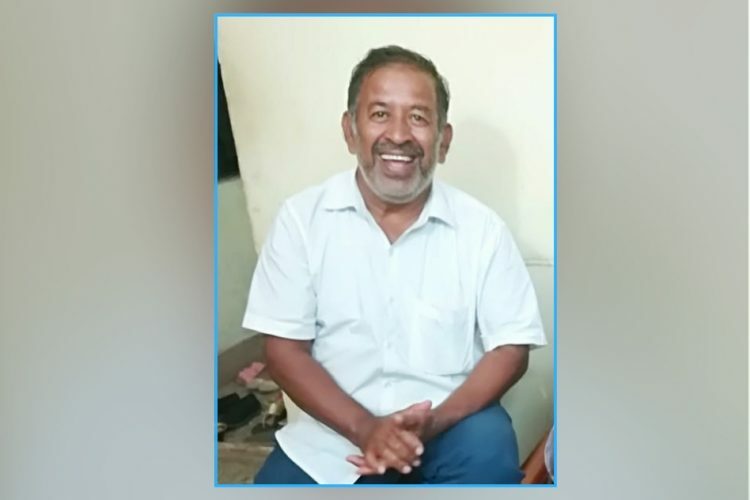 PK Ilamaran, a government school teacher and also the teacher’s association president in Kodungaiyur, located in the northernmost part of Chennai, has been providing breakfast to his students from class one to ten, by spending Rs 5,000 every month from his own pocket. The government of India has introduced the concept of midday meal scheme which is designed for uplifting the nutritional status of school-age children all over the country, by supplying free lunch on working days to children in primary and upper primary classes in government and government-aided schools. However, this scheme offers only lunches to the students and not breakfast. Ilamaran, over his decades of teaching experience, recognised that students from poor families could not afford morning breakfast and regularly suffered from headaches and sun strokes during school hours. He strived hard for ten years now, by petitioning the government to provide breakfast to the students who attend the state-run schools. As reported by The News Minute, after his efforts showed no results, he decided to address the issue on his own and started sponsoring breakfast of 120 children in his school on a daily basis. He initiated this activity on July 1 and has been serving breakfast ever since. “It was really horrible for me to see the children so weak. All the students here come from families with a single parent, or where the parents are daily wage labourers. 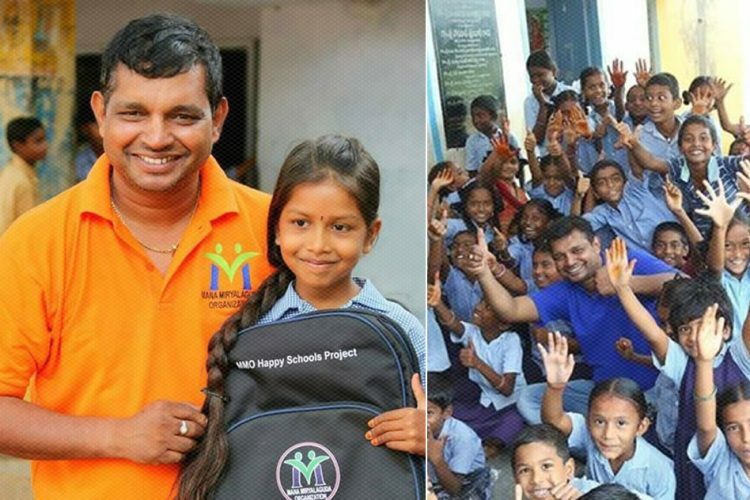 They come to school without breakfast and can hardly focus on the classes,” says Ilamaran. “So I made a list of students who were not eating breakfast and that came up to 120. 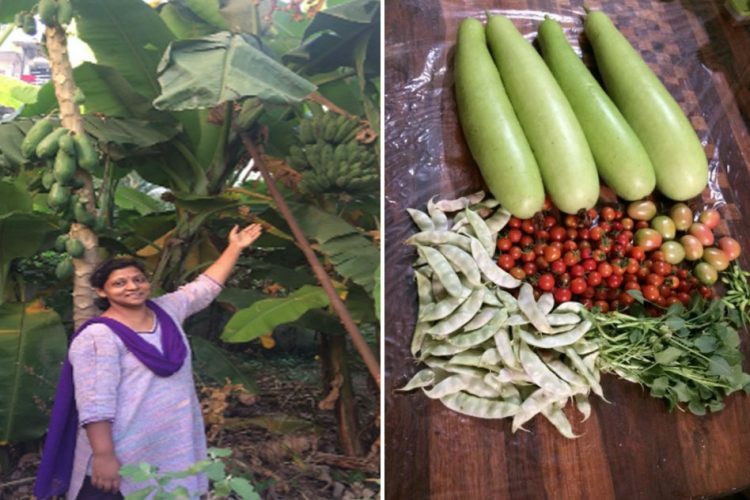 I then began bringing in food for them between 8 am and 9 am every day,” he adds. The school has seen fruitful results after the introduction of breakfast. Students began attending school on time and could focus in class. Ilamaran considers it to be the best reward for a teacher when a student shows enthusiasm in his/her class. The president of the teacher’s association believes that state government sponsored breakfast along with midday meals would have a considerable impact. 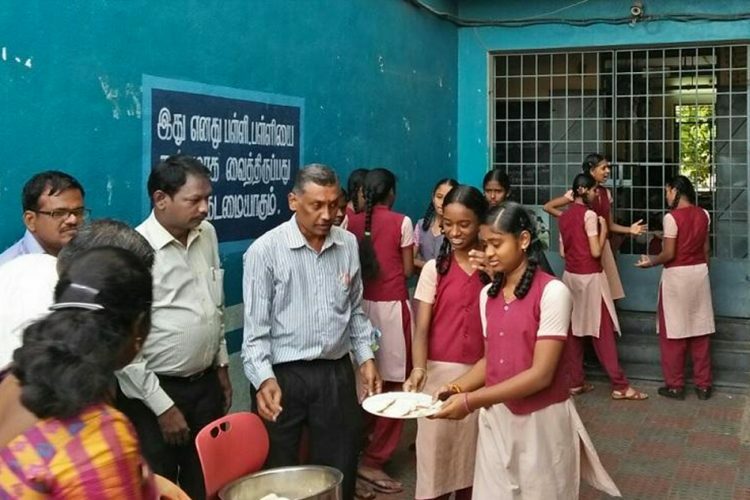 In today’s world where education has become a business for plenty of schools and teachers, it is uncommon and highly appreciative to have selfless teachers like PK Ilamaran and principal Muni Ramaiah who have helped in the execution of the idea of providing breakfast in the school. 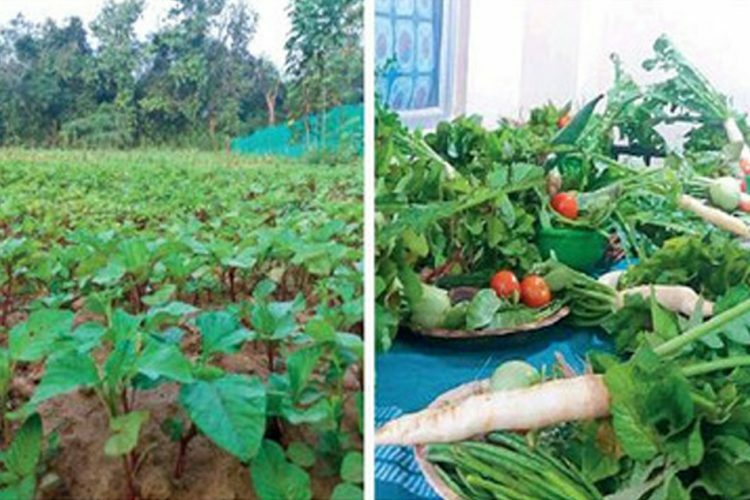 The Logical Indian salutes this initiative of Mr Ilamaran and his school, who have thought beyond just imparting knowledge to their students, and considered their nutritional levels to be of high importance. 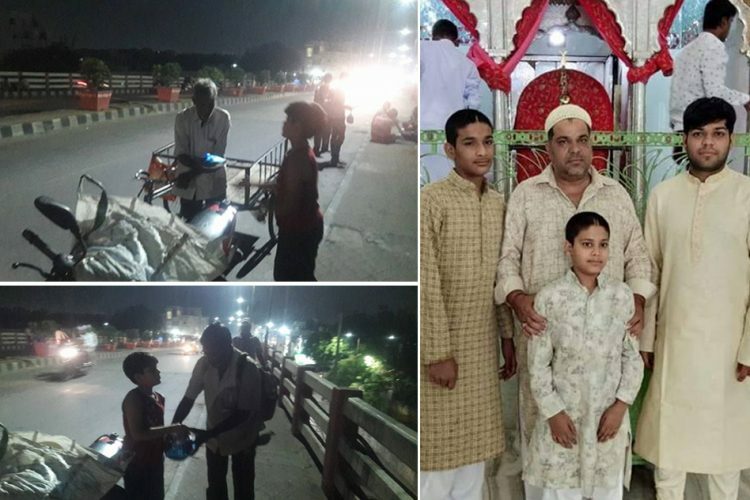 He has set an example for not just the teaching fraternity but also to the public at large with this noble action.